A native of Wilmington, North Carolina, Kristin holds a B.A. with honors in English literature from Randolph-Macon Woman’s College. In 2013 she earned an M.A. 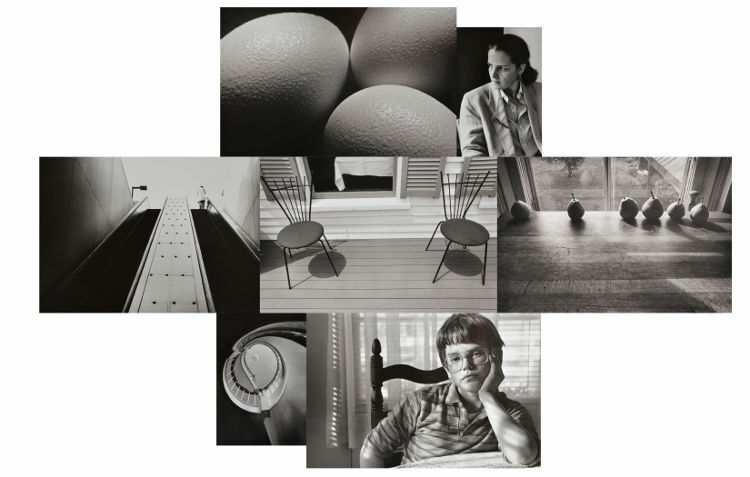 in liberal studies with a focus in the cultural history of photography from Skidmore College. She was an intern at the Center for Photography in Woodstock, N.Y., and has taken courses in the documentary arts program at Duke University's Center for Documentary Studies. Her first documentary, The Way to Wanakena, centered on an Adirondack hamlet in Upstate New York. Her second project, Where Hope Finds Home, recognizes refugees who have resettled in Lancaster County. Kristin first worked digitally in color in 2008. In 2016, she began revisiting the black-and-white tradition with a Rolleiflex medium format camera, often photographing from her kayak on the waters of the Adirondacks. Kristin’s career as a development communications and campaign strategist for educational institutions spanned four decades. She served as a senior development officer at Williams College, Brown University, and Amherst College before opening her nationally based consulting firm, Kristin V. Rehder & Associates, in 1999, working with over 75 institutions in the U.S. and Canada. She has won numerous national awards for her teaching and communications, including her photography. Kristin and her partner, Sue Washburn, reside in downtown Lancaster, Pennsylvania.